We are close to work, close to home, close to you. 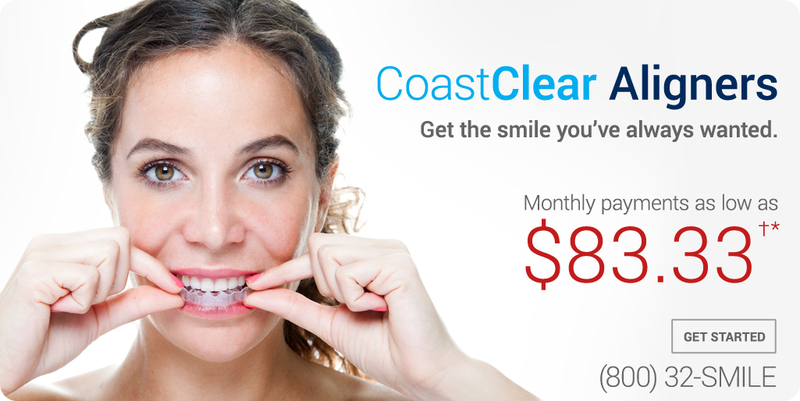 Search from over 160 convenient locations to find your caring dental team ready to help. You and your entire family can count on us for comprehensive general dentistry services and advanced treatments from our skilled specialists. We're ready to help. 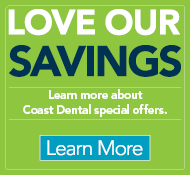 We accept over 200 dental plans and offer affordable payment options. No insurance? 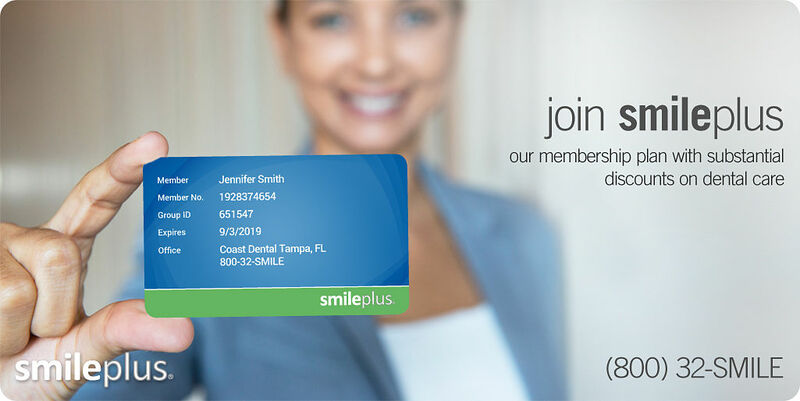 Save up to 70% with smileplus. Request an appointment online or call us today. We can usually accommodate emergency patients with same-day appointments. We offer a variety of cosmetic services to repair and improve the appearance of your smile at any age. 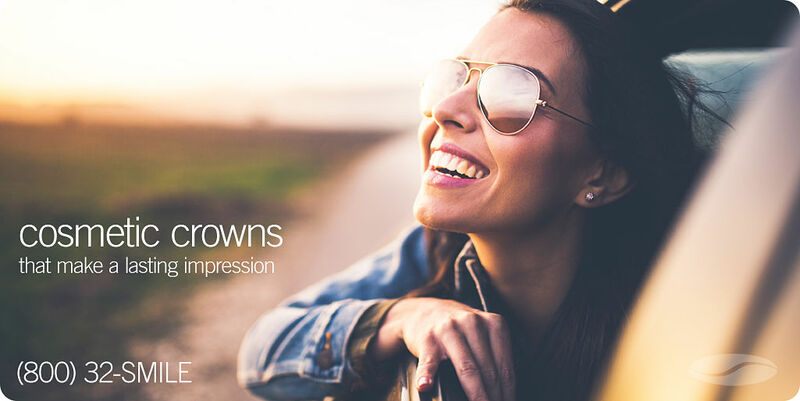 From crowns and bridges to veneers and whitening, we can help you feel your very best. 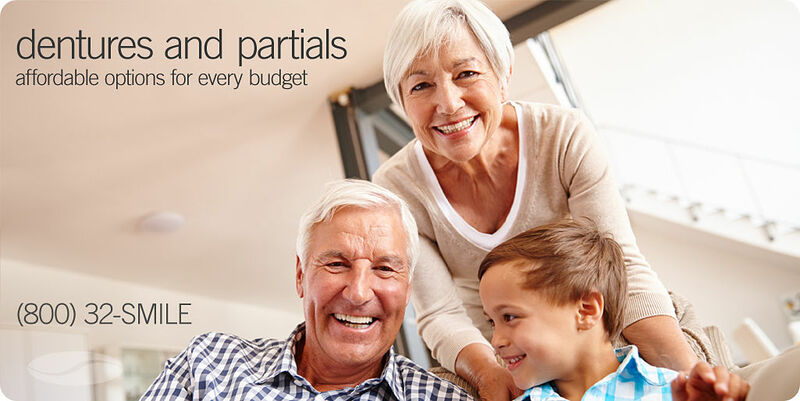 We offer affordable customized dentures and partials to restore your smile from teeth that have been damaged or lost. We are ready to help you smile with confidence. Whether it is misalignment, crowded teeth or spacing issues, our skilled orthodontists can help you have the beautiful smile you’ve always wanted. 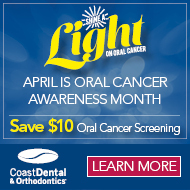 Schedule your free ortho consultation today. 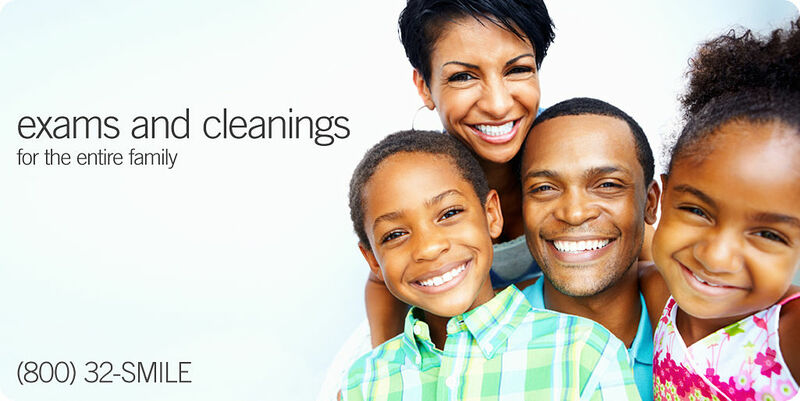 Your family can count on us for routine dental cleanings or other extensive services. Our caring team is always ready to help. It's never a good time for a dental emergency. We strive to accommodate emergency patients with same-day appointments whenever possible. Many of our practices offer specialty services for your convenience, including oral surgery and wisdom teeth removal.